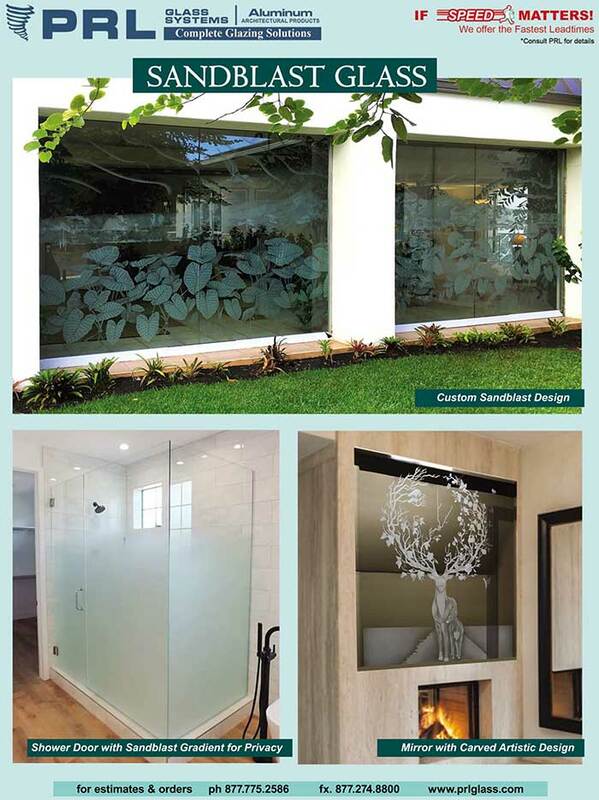 It’s no surprise PRL can generate a boundless array of sandblasted glass images, logos, patterns and themes. Custom sandblasted glass glass designs lies at the heart of what we do. Performing all surface etching, shading and carving in-house, we can create the sandblasted renderings your specifications require. One-dimensional full opaque effects, shading that transitions to clear glass, and lifelike three- dimensional sculpted effects- we can produce it all! Experience it with our sandblast video. Offering unrivaled fabrication capabilities, we deliver precise sandblasted designs in a wide range of glass sizes. Utilizing heavy tempered glass, hand drawn and computer generated images our master craftsmen can customize your project with striking clarity. Equipped with one of the largest oversized tempering ovens, we can craft large sandblasted panels And, our state-of-the-art glass cutting line makes processing orders a snap! Simply upload your auto CAD files to our CAM system and we can begin fabricating your sandblasted glass right away. PRL’s sandblasted glass. Imagine the masterpieces you can create with us. If you can envision it, we can render it. 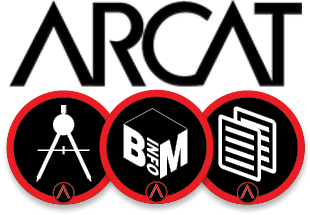 Don’t forget to check out our ARCAT® page! Loaded with specs, CAD and BIM files for a large selection of our product lines, we make it simple to get the info you need. Download yours now!